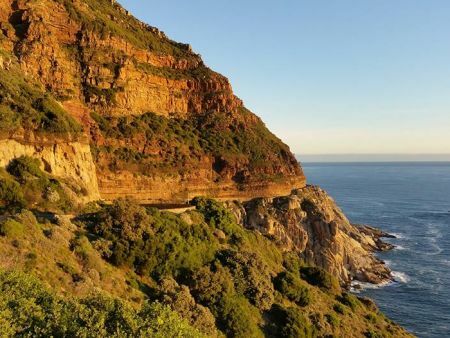 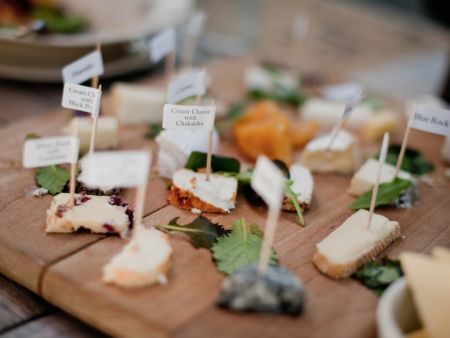 Unforgettable 3 tours in 3 days to experience the highlights of Cape Town including: Cape Point, Boulders Beach Penguin Colony, Chapmans Peak Drive, Kirstenbosch (optional), Cape Town City, Table Mountain, Robben Island (Optional) and Winelands where you will visit 3 different wine estates. 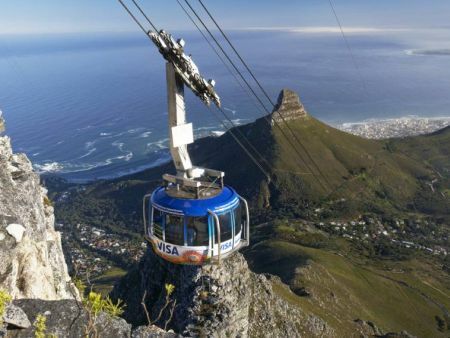 This affordable package is the perfect way to experience the highlights of Cape Town. 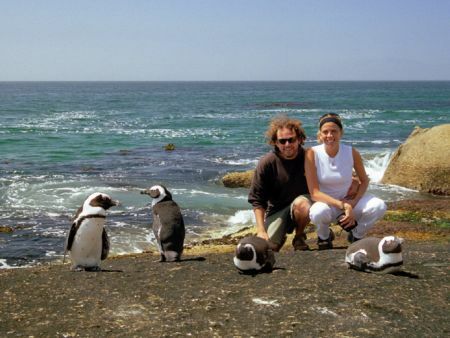 Spend a full day exploring the scenic beauty of the Cape Peninsula including the Cape of Good Hope and the penguins at Boulders Beach. 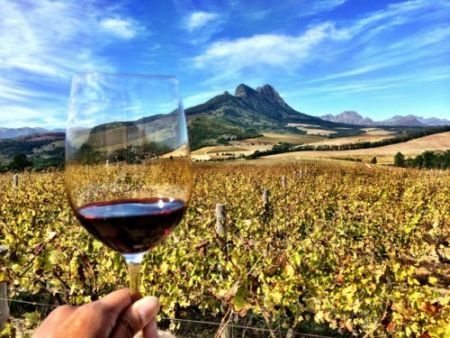 Explore the vibrant Cape Town City Centre & ascend Table Mountain before wrapping up your day tours in the Cape Winelands. 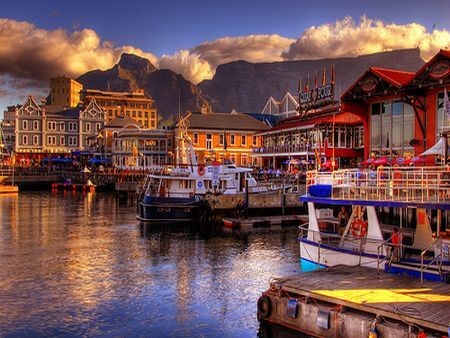 Enjoy an afternoon at leisure or visit Robben Island (where Nelson Mandela was imprisoned) for your own account. 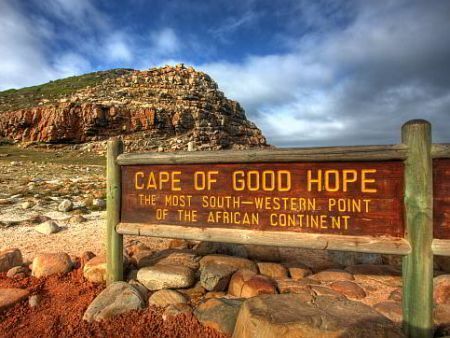 The Island represents important aspects of South African History. 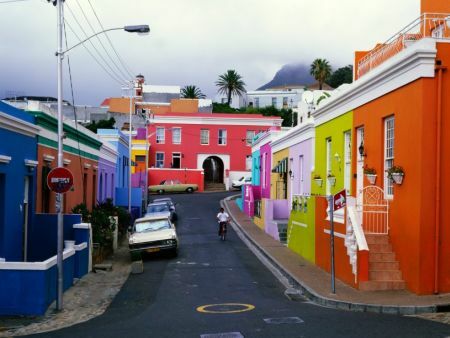 This is the perfect short holiday to Cape Town with highlights of the Mother City.